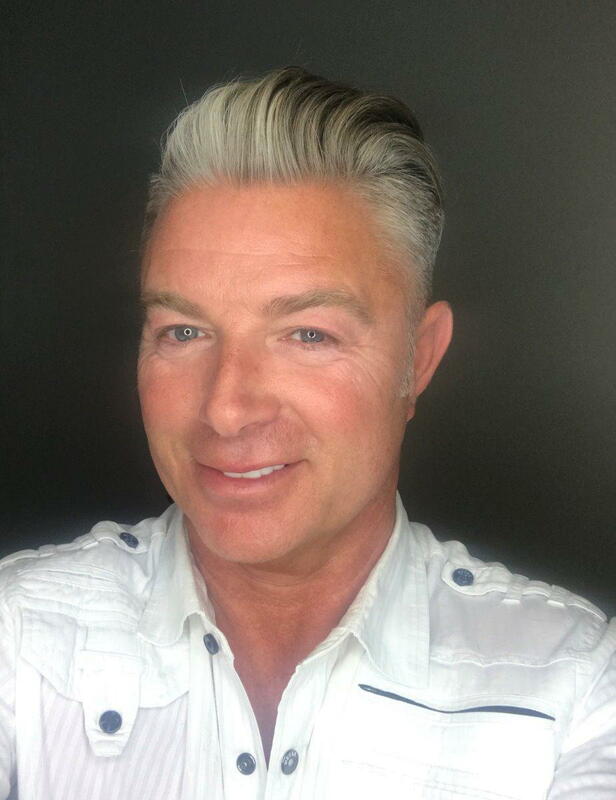 DK Hair's founder and main visionary, Ken Bradshaw is the heart of the salon. His ability to make clients feel welcomed and his employees feel appreciated are a few of the many traits we value of Ken. Get to know Ken in our January Stylist Focus. I love how the hair industry is constantly changing and there's always new inspirations to be found. It's also full of fun and creative people. I was sixteen when I started doing hair. It was the first time I found something that I actually excelled at. Hair turned into my passion, which is why I work so hard to be the best version of myself. I create styles that anyone can manage at home. That way, clients can look their best everyday, not just when they leave the salon. Traveling the world and visiting different cultures is very inspiring. The various architectural designs, landscapes, local people, and cuisines all influence my work. In the 90s, I toured in the UK with a group of students doing hair competitions. We won the Yorkshire and Lancashire awards two years in a row. In 1995, I won the Irish championship and dedicated it to my mom, who's from Ireland. David Beckham. From his hair to clothes, he is constantly changing his style and always looks great. Which hair products do you love and why? Surf Foam Spray because of its diversity, root lift, beachy texture, and freedom. Hairdresser's Invisible Oil Family! The line delivers soft hair and protects from heat and UV rays. While You Sleep Masque because it reverses the appearance of damaged hair to a silky, smooth look all overnight. Happy New Years from all of us at DK Hair!